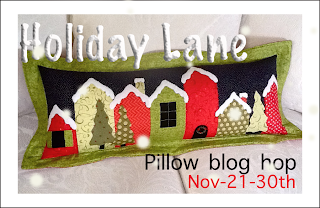 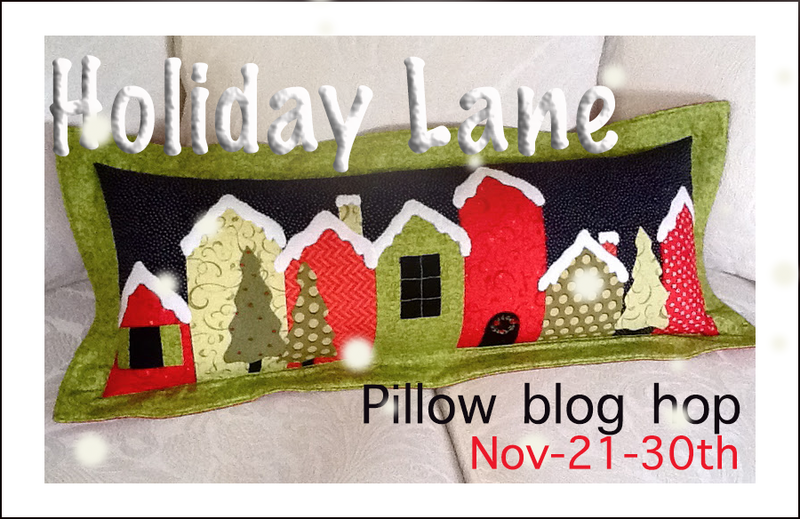 It's the last day to stroll down Holiday Lane! who comes up with amazing ideas and giveaways. 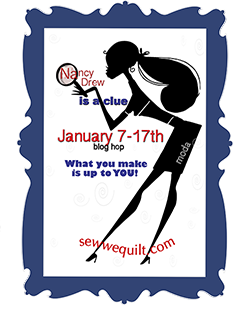 you want to be one of the sleuthy bloggers in this hop. 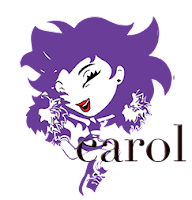 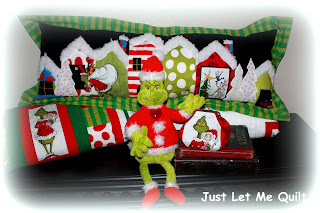 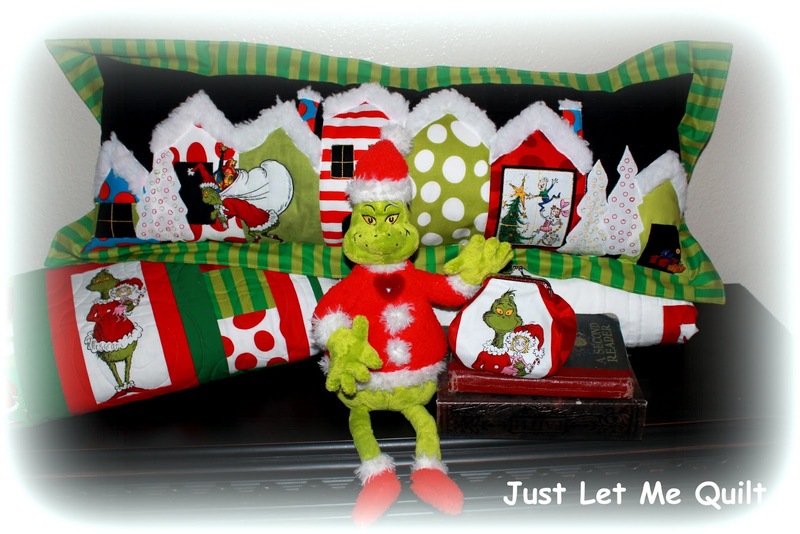 Carol, I love the seasonal header.